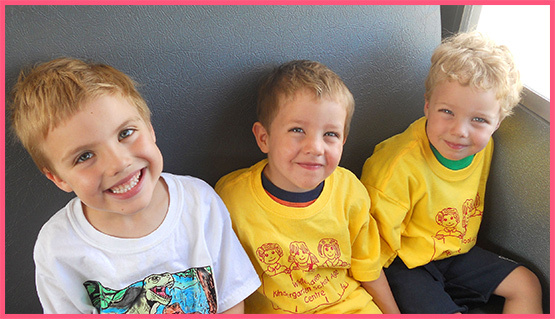 Whitehaven Kindergarten School Age Centre provides a safe, secure and developmentally appropriate environment for preschool, kindergarten, and school age children residing in our surrounding communities. Our focus is to provide our children with a safe and nurturing environment where they can develop their social, emotional, physical and cognitive skills as they progress throughout their early to middle school years. The Centre provides an environment that cares for and educates young children and promotes physical, social, emotional, cognitive and intellectual healthy growth through play. Whitehaven Kindergarten School Age Centre provides support, assistance and direction so that children will come to understand their potential and accept not only their differences, but also those of others and gain knowledge to deal with everyday experiences. At Whitehaven Kindergarten School Age Centre, children learn to grow!